Defensive coordinator Walt Michaels melded the three very different styles of play from Grantham, Baker, and Atkinson into one of the AFL's best linebacking units. 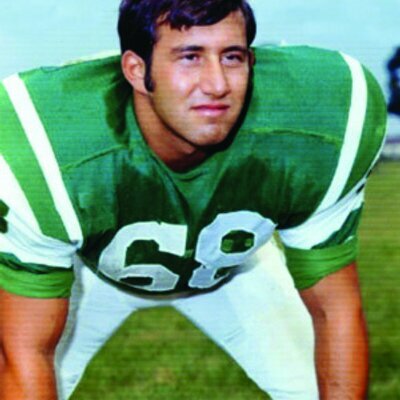 Super Bowl III was this original New York Titan’s so-called "coming-out party." 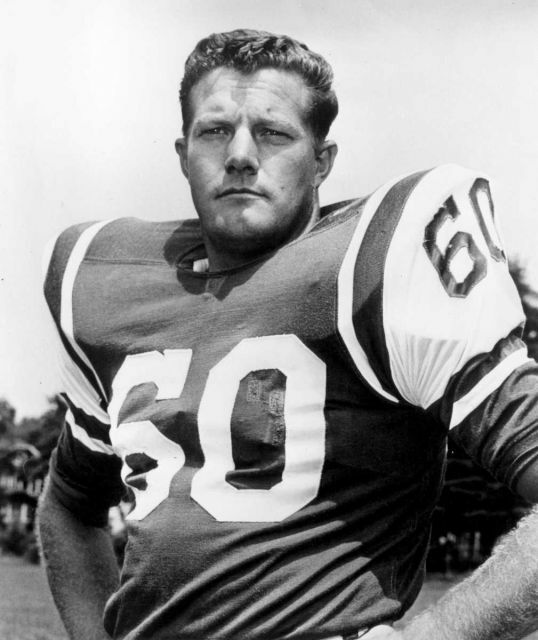 In the game, he proved to all doubters that he, as a six-time All-AFL selection, was one of the best linebackers in all of professional football. He starred in the Super Bowl, suffered a separated shoulder, and refused to leave the lineup. His ever-so-slight tip of a first quarter Baltimore Colts’ pass caused the first of 4 Jets interceptions. An unsung star in the AFL Championship Game (recovering a lateral that closed the Jets’ victory) as well as the Super Bowl (recovering an early third-quarter Colts fumble). He should be known as "Big Game Baker." He played one-and-a-half games in 1968 in relief of an ailing Atkinson, before his knee was mangled and his career prematurely ended. However, his play in those two games was sterling.